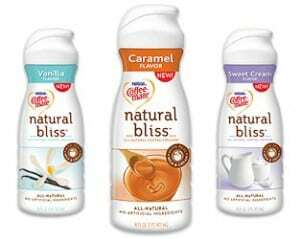 Click here to visit this Coffee-Mate facebook and like them. Then on the “Simple.Natural.Care” tab, click get coupon and fill out the form on the next page. Click get your coupon once more and you’ll finally be able to print your coupon. If you rather have it mailed, just click the “Help” button on the lower right of the coupon page.